The Wood Turner | Imagine. Dream. Create. 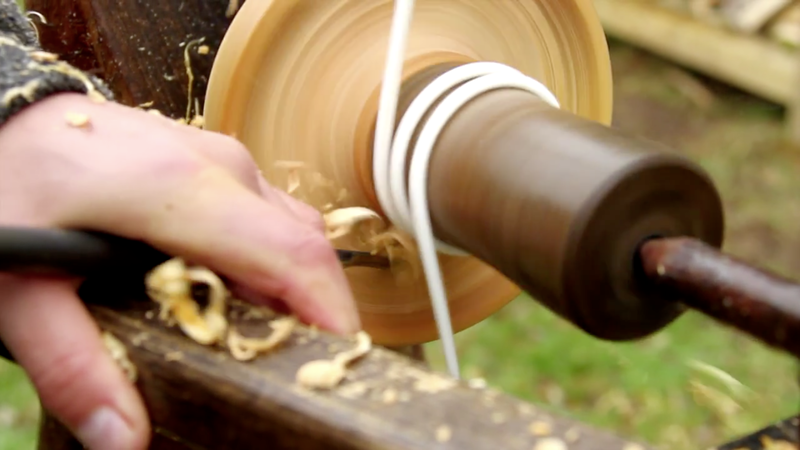 Leo is a craftsman of many talents, and this film shows him turning a piece of wood into a beautiful bowl using a traditional foot powered lathe (which he also built himself).